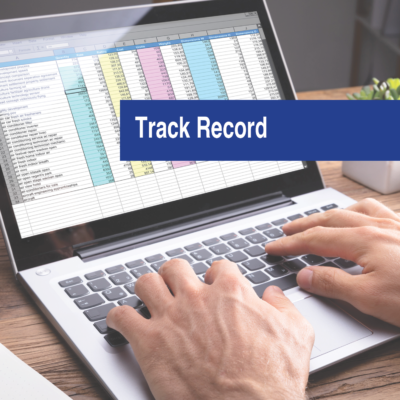 If you want to build a long-term business that relies on investors to grow, you need to have a plan for meeting, developing and maintaining relationships with prospective investors – you need to develop an investor database. 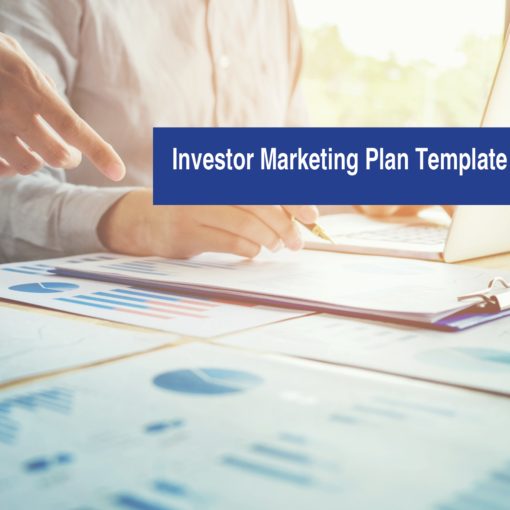 Whether you are starting out as a Syndicator or have a new Securities Offering you need to market to prospective investors, you should start with an Investor Marketing Plan. 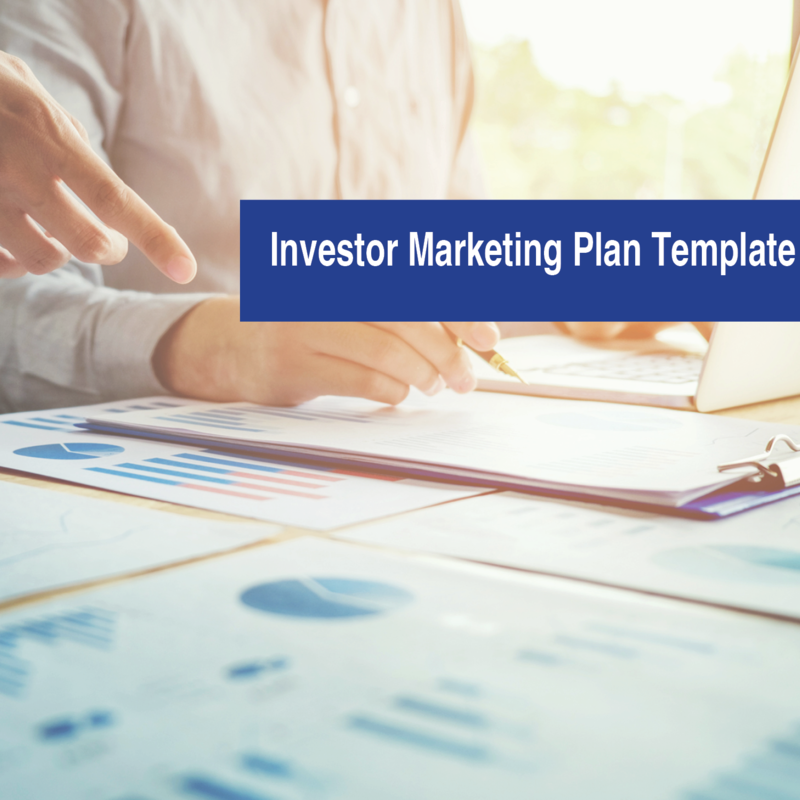 Our easy-to-complete Investor Marketing Plan template will have you up and running in no time. It includes a 3-page outline with descriptions of what you should be including for each phase of your Investment Company’s marketing program. It’s delivered in Microsoft Word so that you can easily add your own content for each section. Anticipated Timeframe: We’ll send you a link to download your template within 24 business hours.